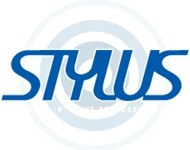 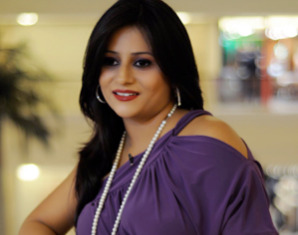 Stylus Sound and Lighting, an independently owned and operated full service Technical Production company based in the beautiful Garden city of Bangalore in India, offers audio and live sound production, lighting system, power distribution, trussing system and backline rental services. 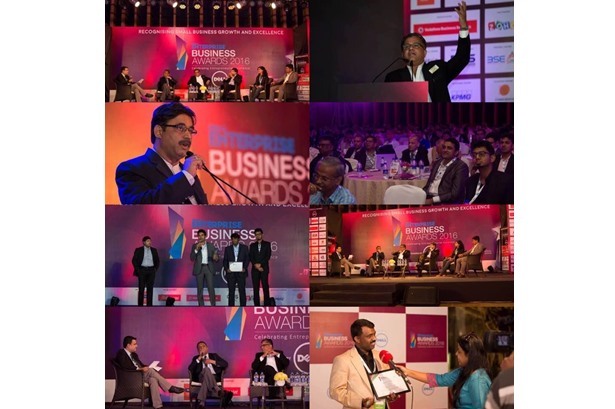 Stylus Sound and Lighting Professionals provided services at SEBA 2016 event. 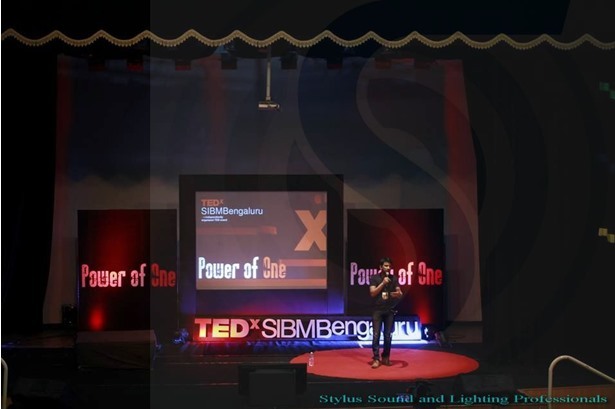 Stylus Sound and Lighting Professionals provided services at TEDX SIBM Bengaluru event.